Pick A Theme: Go with the genre(s) you are most excited about. Can't decide? Have your book club read the classics or the top books of the year. 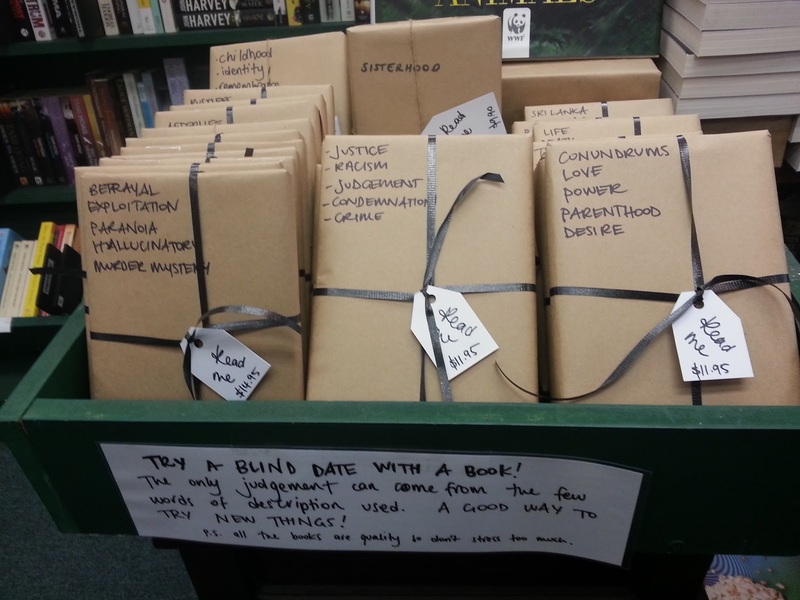 If you really want to do something different, try a blind date with a book. Books are wrapped in brown paper so you can't judge a book by its cover. Spread the Word: Shoot for 5-15 people to join. Ask friends and coworkers and anyone else you think might be interested. Post a flyer at your local bookstore, library, or cafe. Also, check out Goodreads, Meetup, and Reader's Circle. As soon as someone expresses interest, ask them the best day/time to meet and if they have any book suggestions related to your theme. Arrange It: Evenings tend to be the popular choice to meet. Poll the group to determine how often and where you'll meet. If convening in your home, will you serve snacks/refreshments or make it a potluck? If you're meeting in public (cafe or library), do they allow outside food/drinks? Could you snag a discount? There's also the option for membership dues which can go towards purchasing snacks, etc. Send Guidelines in Advance: Give people an idea of what to expect. Include how often you'll meet (once a month is typical), how long the meetings will be (usually two hours), what they need to bring, what the level of participation will be, and any other need-to-knows. The First Meeting: Depending on the seriousness of the group, your first get-together can be a simple meet-and-greet where you can discuss and poll book suggestions and the order in which you'll be reading them. Or, if you want to dive right into the discussion, be sure to give the title ahead of time and do a bit of research on the author, time period, and any interesting tidbits. You'll also need to determine who will be moderating. As the group gets going, every member should have a voice. It's also nice for the moderator to send a reminder a few days before the next meeting. 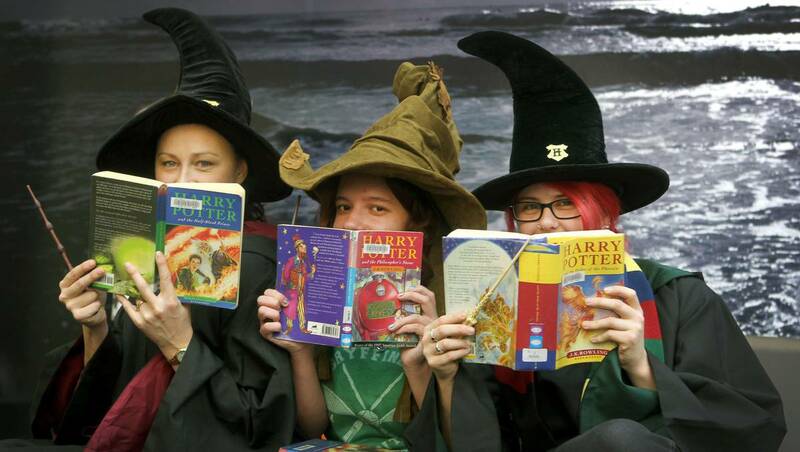 Keep It Interesting: If your club is reading Harry Potter, have members dress up as their favorite character. Not into dressing up? Themed food is also fun. If you're reading a popular book turned movie, arrange to see the movie after you finish the book and then discuss the similarities/differences. Don't forget that there are a zillion book club Q&A spreadsheets out there if you're having trouble coming up with questions or getting the convo going. Engage and Track Online: Consider joining a communal site like bigtent.com or Real Simple's No-Obligation Book Club. Members can post thoughts/questions and you'll save time by eliminating group emails. Happy reading...and don't forget to sign up for my newsletter. You'll be the first to learn about giveaways, events, and other cool stuff!